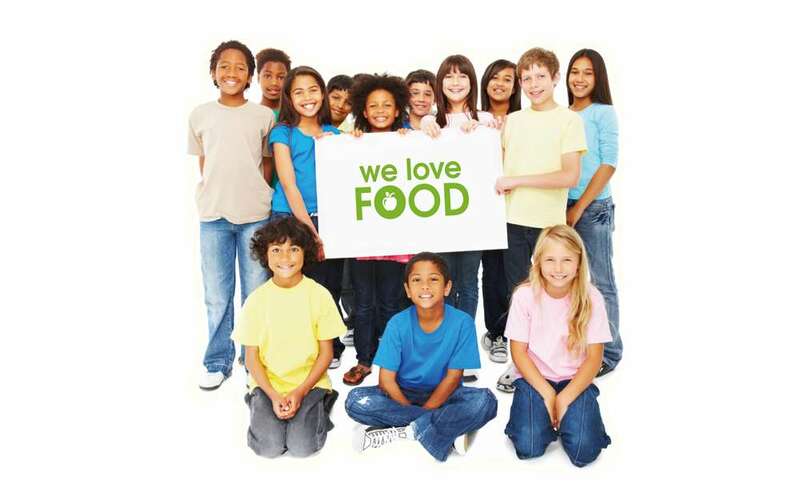 The We Love Food Programme is fun, creative and interactive and explores healthy eating, food and nutrients for all ages! 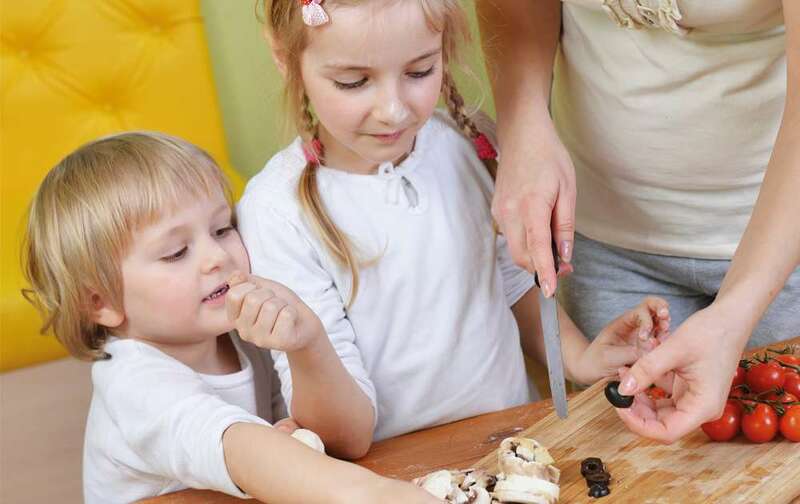 The workshops are tailored to specific age ranges, based on the learning outcomes of the European Food Framework and linked to the national curriculum. The accompanying resources are designed to ensure that up to date and consistent health messages are delivered. Promotes healthy and happy lifestyle for the whole family! 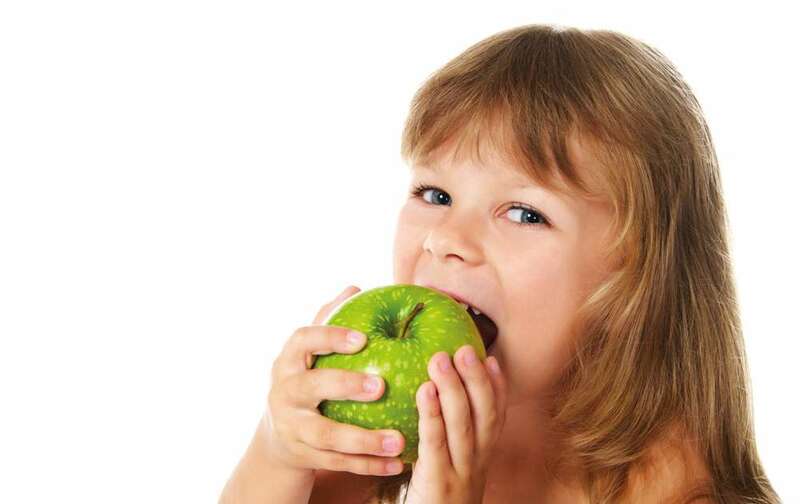 We Love Food is a fun, creative and interactive programme which focuses on healthy eating, food and nutrients. The sessions are tailored for specific age ranges and is based on the learning outcomes of the European Food Framework and linked to the national curriculum. 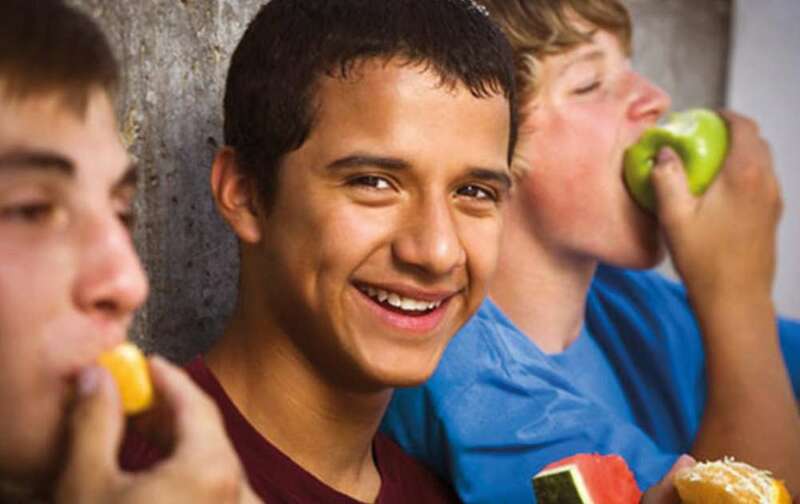 Accompany resources are designed to ensure that consistent health messages are delivered; activity sheets, pee charts, water bottles, fresh fruit and vegetables. Our Nutritional Therapist will bring together expert knowledge and information, guiding individuals to learn about the eatwell plate, the five food groups, planning meals and nutritional labels. The workshops will focus on brain foods for learning, the key nutrients for healthy skin and power foods for maximum energy. A good sized well ventilated classroom, hall or training room that is quiet and away from disturbances is ideal for The We Love Water Programme. The room should be large enough for children and students to comfortably have their ‘own space’ for movement and expression. Knowledge of different food groups and the effect they have on the body.